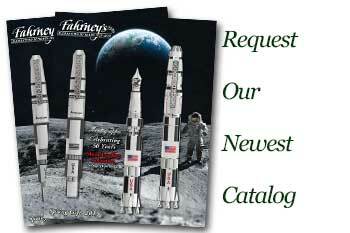 Order your Sailor 1911 Profit 30th Anniversary Limited Edition Fountain Pen today from FahrneysPens.com. Fine Pens, Refills & Luxurious Gifts – great prices & fast shipping. Commemorating the introduction of the Sailor 1911 is the 1911 Profit 30th Anniversary Limited Edition Fountain Pen. 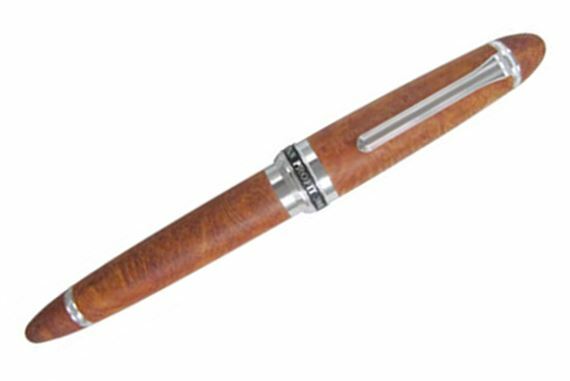 This 30th anniversary pen is a 1911 made of a matte finish Briarwood with a special ring collar in the middle noting the 30th anniversary of the 1911 Profit series. Since being introduced in 1981, the Sailor 1911 has proven to be one of the most popular fountain pen models. Briarwood is taken from the root of the white heath tree grown in the Mediterranean coastal regions of Europe. It is called the jewel of wood because of the beauty of the unique spiral grain. The wood is bright and shiny, very hard, and has very high heat resistance and durability, making it ideal for hand held objects like pens. Comes standard with a medium 21K solid gold nib with rhodium plating. A bottle of black ink, converter, and a cleaning cloth included with the attractive wooden presentation box. These numbered limited edition fountain pens will be available for a very limited time only.Limited to 200 pieces for North America (1,000 worldwide).